Real estate investing entices the savviest of personal equity capitalists – and for good reason. 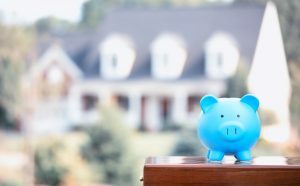 Homes hold their value and provide a wide variety of investment opportunities for those who put in the leg work, but which type of real estate investment is worth your valuable time, money, and effort? Use this guide to help you hone your approach to real estate investing. 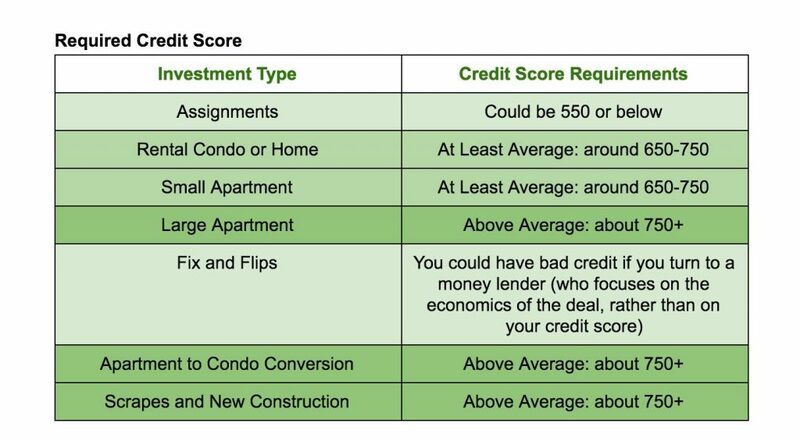 You’ll see the requirements for each investment category, including necessary equity, required credit score, and estimated time commitment. Carefully consider your current financial, credit, and available time situations before selecting a form of real estate investments. The Charts below can assist you in identifying your ideal first step into the real estate investment world. Most landlords begin their investment careers by purchasing a rental condo or home, then lease the residential property to tenants on 6-12 month lease-terms. After getting your feet wet with individual condos or homes, you may want to jump into the pool by purchasing a duplex, triplex, or quad. It goes without saying that the investment will be higher for a purchase like this, but the cash flow is sure to flow more freely. Buildings with 5 or more units are considered commercial properties and require hefty down payments and healthy credit scores. 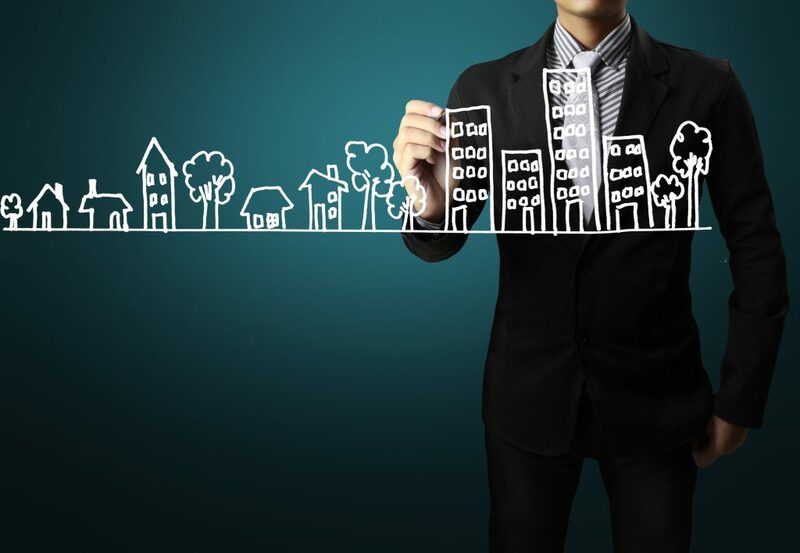 However, economics of scale often provide the means to hire a property manager, minimizing the investor’s time commitment in such a project and optimizing profit. You find a fixer-upper, fix it up, then sell it for the largest profit possible. The “fixing” process can range from cosmetic updates to “down to the studs” remodels. This option provides tax advantages as compared to fix and flips and often offers impressive financial returns. You purchase an apartment building, renovate it, then sell each unit as a condominium. Purchasing a small home within an affluent community can have its financial advantages. A small home may have square footage added (via horizontal expansion or a pop-top project) or could be bulldozed to create room for a new home. If you don’t have much equity to invest as a down payment, and/or if your credit power is limited, assignments could be your foot in the door of real estate investing. What you will need is charisma and sales skills – you’ll rely on an investor to foot the bill for an investment contract sourced by you. 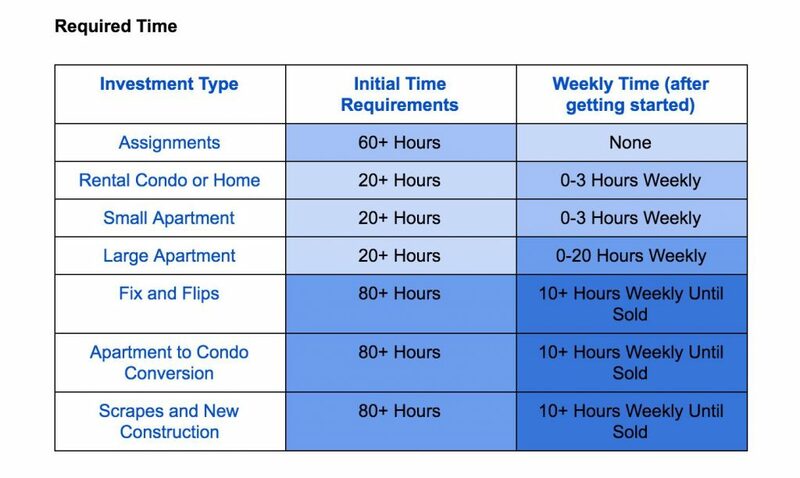 You get paid for doing the groundwork and the investor you’re working with makes a solid real estate investment through little to no time investment. For more information about investment opportunities by neighborhood, download our free price change map HERE. *This blog is an adaptation of a chapter from The Practical Guide to Colorado Real Estate Investing by Lon Welsh, Charles Roberts, Greg Parham, Tony Girard, and Joe Massey. The entire Ebook can be dowloaded for free by clicking HERE! *Read the original post here.